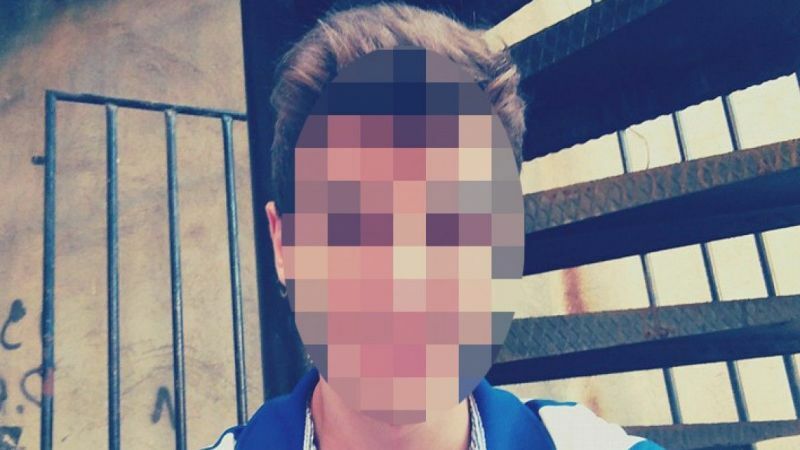 A 19-year-old university student has been arrested by an Edirne court for “insulting” Turkish President Recep Tayyip Erdoğan on social media, the Diken news portal reported on Thursday. According to the report, police raided the home of M.S.Y. in the Keşan district of Edirne and detained the suspect on charges of insulting a public servant. M.S.Y. was later arrested by a court and sent to jail. Insulting the president is subject to criminal charges under Turkish law, and President Erdoğan has sued critics, including regular citizens, in unprecedented numbers for allegedly insulting him. The Ministry of Interior Affairs announced over the past months that 10,000 people are currently under investigation on suspicion of terrorist propaganda and insulting senior state officials on social media. The ministry also stated that between September 2016 – February 2017, a total of 3,710 social media users were investigated, of whom 1,656 were arrested. A total of 1,203 of those investigations resulted in releases on probation. The ministry further said that cooperation with Twitter, Facebook, YouTube and national and international service providers has been carried to the next level. On Feb. 3, Suay Karaman, an academic at the Ankara-based Gazi University and general secretary of the Association of Academic Staff (TÜMÖD), was sentenced to 11 months, 20 days in prison for his alleged insult of Erdoğan. With new state of emergency decrees issued by the Justice and Development Party (AKP) government last month, police were given the authority to directly access information on the identity of Internet users.